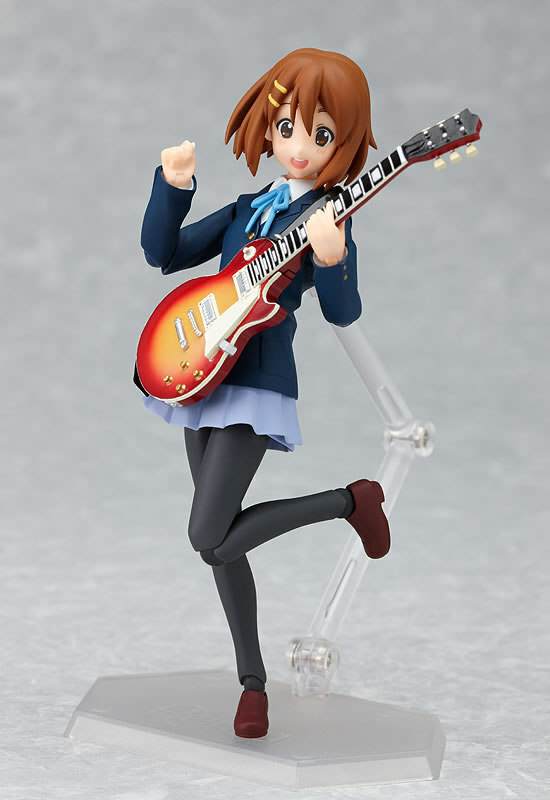 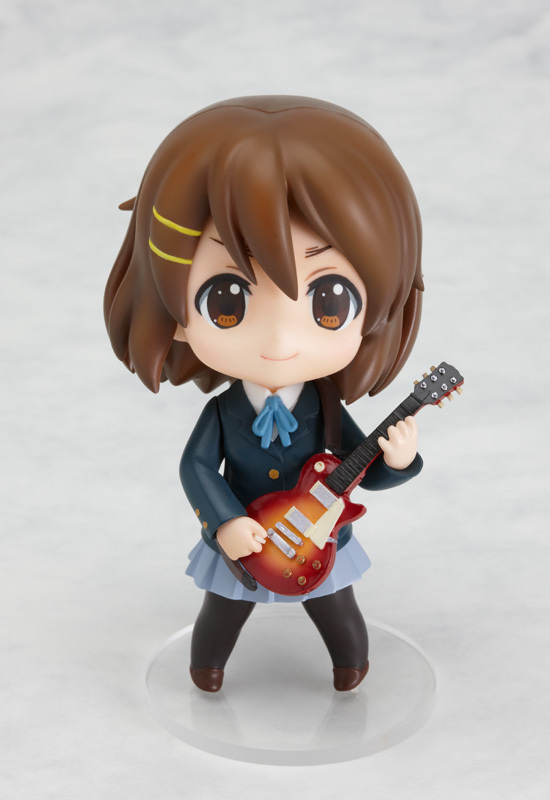 Yui Hirasawa Figma and Nendoroid Resale! 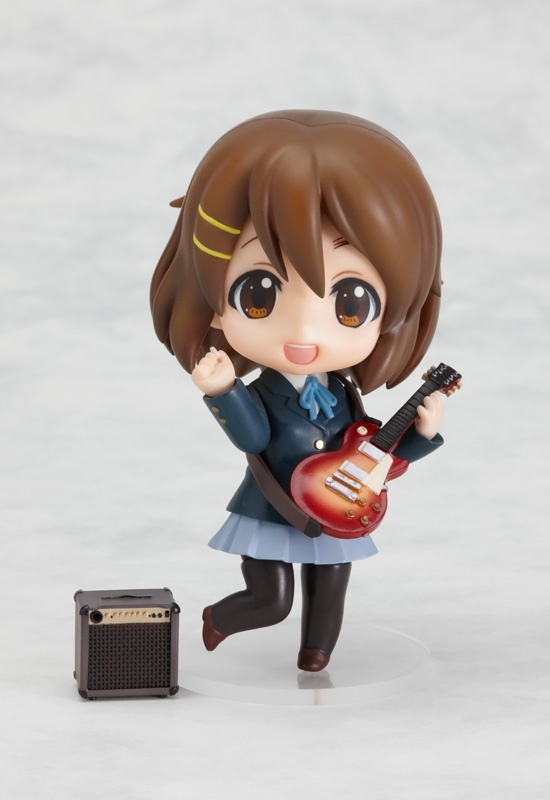 Yui fans rejoice! 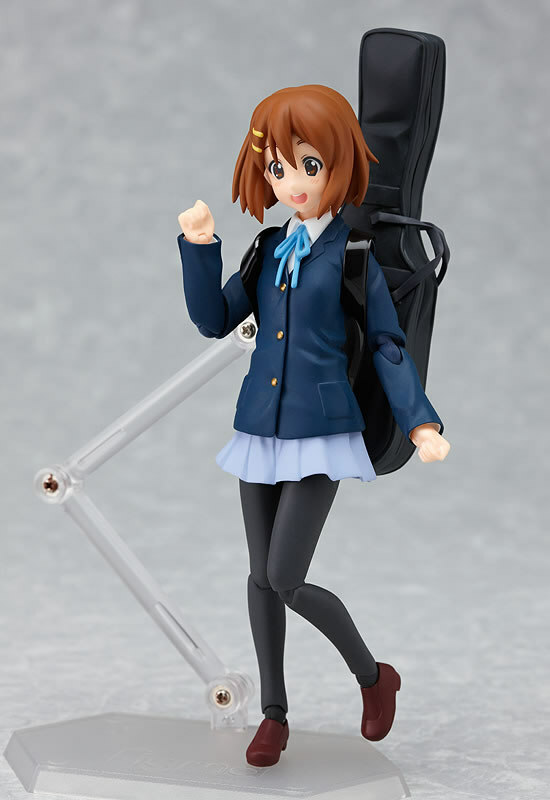 Looks like Good Smile Company decided to make more K-On! 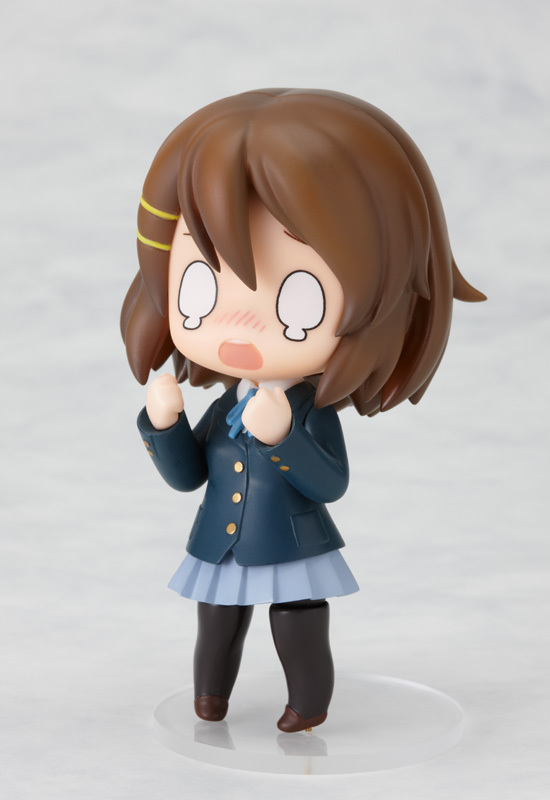 : Yui Nendoroid figures and (as a first) allow us anime retailers here in the US to get a hold of the figma figure as well ^_^. 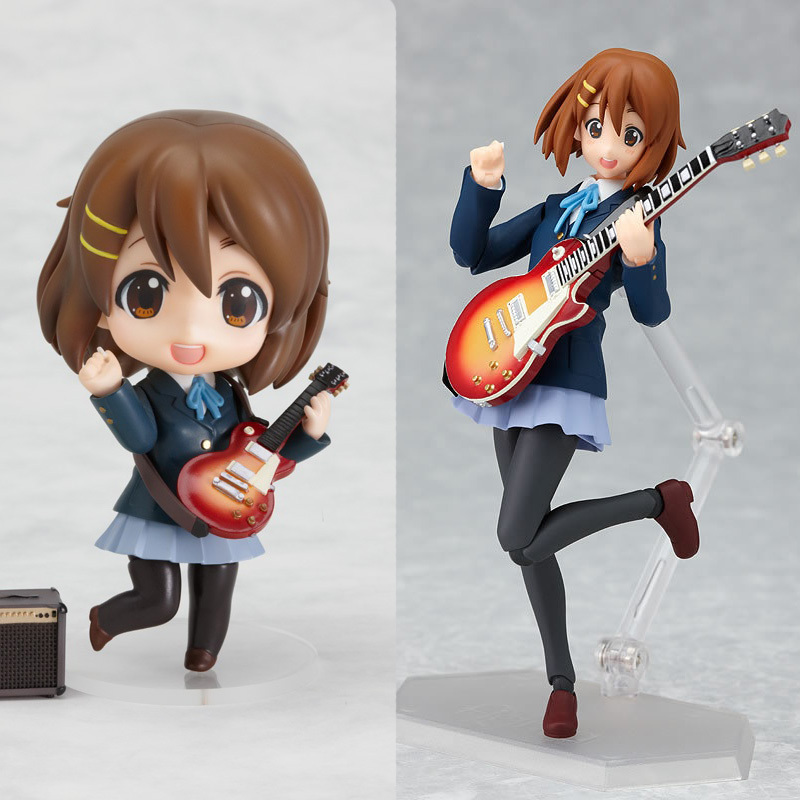 Both will be re-released come September/October of this year, so get those pre-orders in before you miss out..and I'm sure you all want to give Yui a nice home. 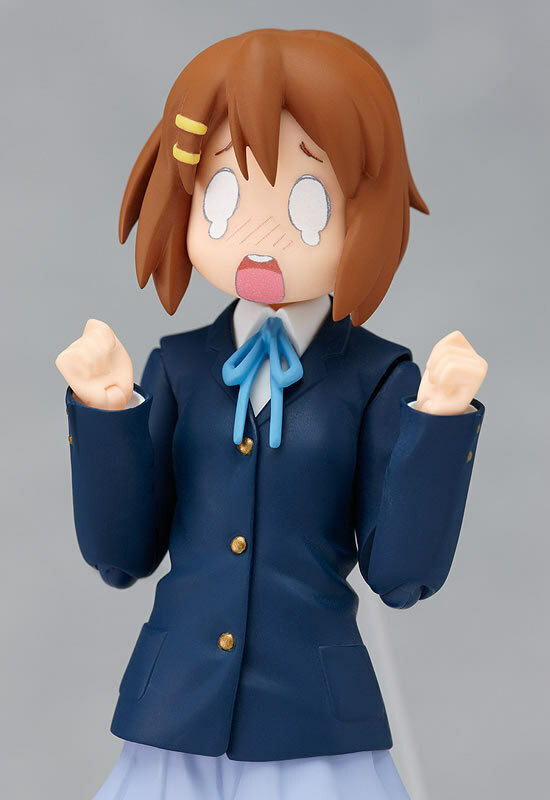 To let us know by email you want one or both of them for reserve; email us here.